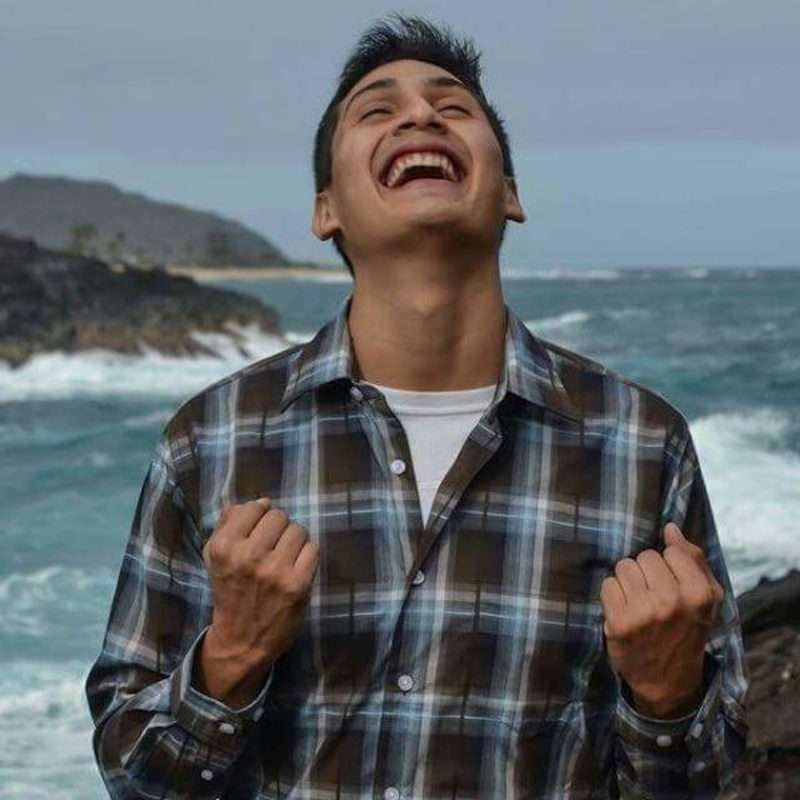 Last Tuesday a 22-year-old Portland State University student named Aaron Salazar was found severely beaten near train tracks in Truckee, California (a town 100 miles northeast of Sacramento). Salazar was traveling to Portland from Denver, Colorado. 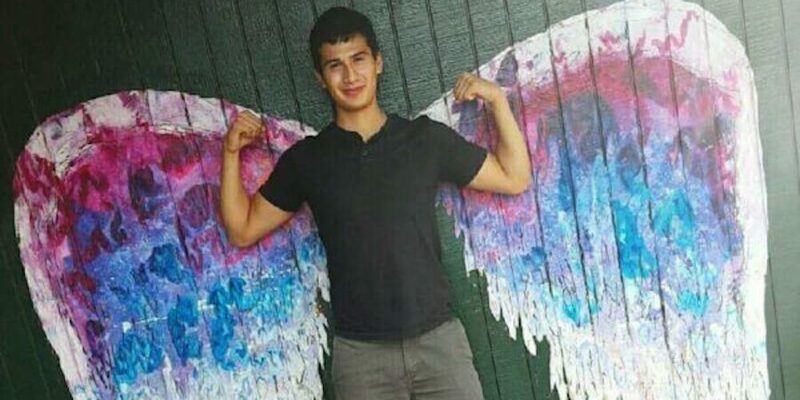 His parents believe that whoever attacked Salazar might’ve done so because he was openly gay. His cousin Austin Salinas also says he has a black eye and marks on his left hand as if he punched someone in self-defense. Other family members have said he has bruises on his upper torso and seems to have been repeatedly kicked. Salazar was care-flighted into the Renown Regional Medical Centre of Reno, Nevada. He has also reportedly begun fluttering his eyes despite his coma, a sign that has given his family hope of an eventual recovery, though the family has also expressed anger about the slow-going investigation. While local police initially discovered Salazar, his body’s location near the train tracks actually makes his case fall under the federal jurisdiction of Amtrak. The Amtrak Police Department is currently conducting an ongoing investigation, but Salazar’s family says the company hasn’t offered very basic information, like when his body was found, nor has Amtrak offered the family access to his computer or phone, both of which are in Amtrak’s possession. 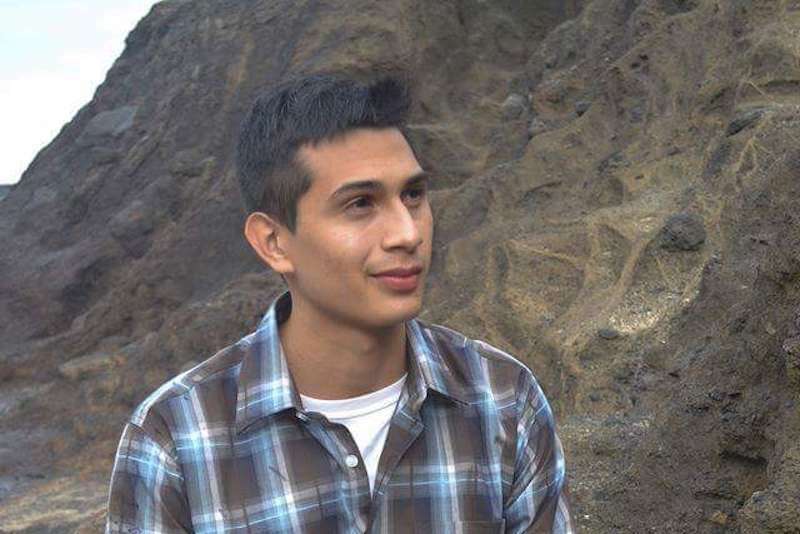 The family also says Amtrak has suggested Salazar may have jumped from the train, something the family refutes, citing his post graduation plans and generally happy mood. 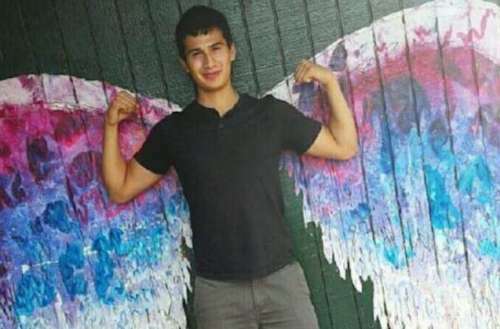 Thus far Amtrak spokesperson Jason Abrams has said, “At this time, there is nothing to suggest criminal intent.” But Salazar’s family questions Amtrak’s findings, asking why Salazar’s legs were burned. The family is pushing local law enforcement to help seek more answers as Salazar remains in the hospital’s intensive care unit. We wish Aaron Salazar as quick a recovery as possible.